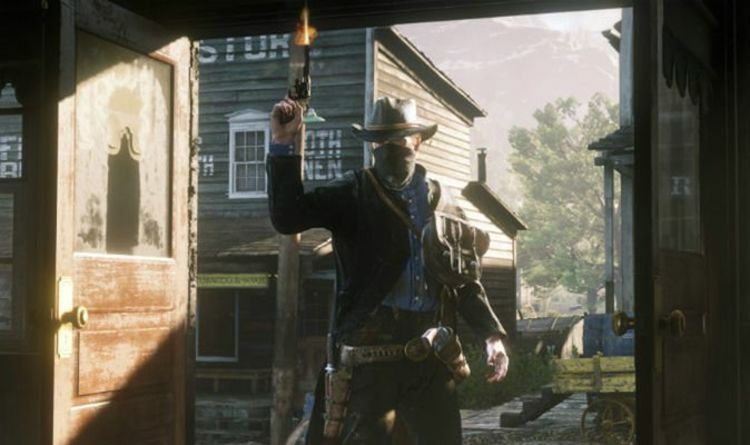 As expected, Rockstar Games has released a new update for Red Dead Redemption 2 and Red Dead Online. Patch 1.07 is available to download now and includes a number of bugfixes for console players. The new Red Dead Redemption 2 update was released following an outage that saw the game’s multiplayer mode become inaccessible to many gamers. This problem appears to have been mostly fixed, and most gamers should now have access to tonight’s patch. The new Red Dead 2 patch weighs in at just over 1GB on both PS4 and Xbox One and means it shouldn’t take long to get back online. The official patch notes shared on the Rockstar Support site only state that improvements have been made to matchmaking in Showdown Modes. However, an expanded list of patch notes is being circulated online and includes fixes to save data issues, crashing in-game on story mode, as well as improvements to online framerates. Fans are also checking to see if other changes have been made to Red Dead Online, including tweaks to the economy. However, so far it is being reported that money-wise, things appear to be valued at the same levels. “I just sold everything in my satchel from before the patch, and none of the values was changed as far as I could see,” one user writes. Another adds: “Values are the same, herons drop only one plume but egrets, pelicans and cranes still drop up to 3, and most of these birds now give out multiple flight feathers and meat at higher qualities too. And the reason players are so obsessed with these numbers is that hunting is still one of the best ways to make in-game cash, which says something about the need for more content soon on PS4 and Xbox One. However, while there is still probably some stuff that has been added to the game through recent updates and perhaps this one, it’s unlikely to be anything substantial that will change the game to a significant degree.